MEENAKSHI, PLS JOIN MISS DIVA! If only India allowed dual citizenship !! Will you like to see her again!! Indian National Anthem : Beautiful! Priyanka Chopra On Dreams, Regrets And marriage! 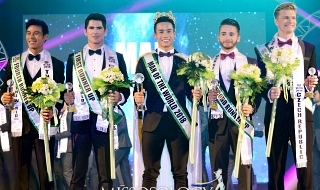 How Miss Indias Dominated Miss Universe? Is the forum dead? can't we revive? Miss Universe 2015 ... and how ! An Idea for Femina Miss India 2016; All Stars! MISS WORLD PHILIPPINES & GEHNA JUDGE? Meet Miss India International 2015 ??!! Is it 'abnormal if a woman prefer drape her saree clockwise? Miss Diva 2015!! Urvashi Rautela Back in the Competition !! Who will be the first India's Next Top Model? Priyanka Chopra - Her Fairy Tale Journey. 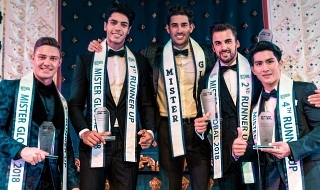 VIDEO: MISTER INDIA 2015 FULL EPISODE!! India a true MINE for GODDESSES!!!! Kripya Miss diva universe (pageant )ko izzat do times group! 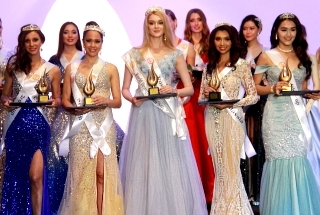 Indian Princess 2015 People's Choice Award.